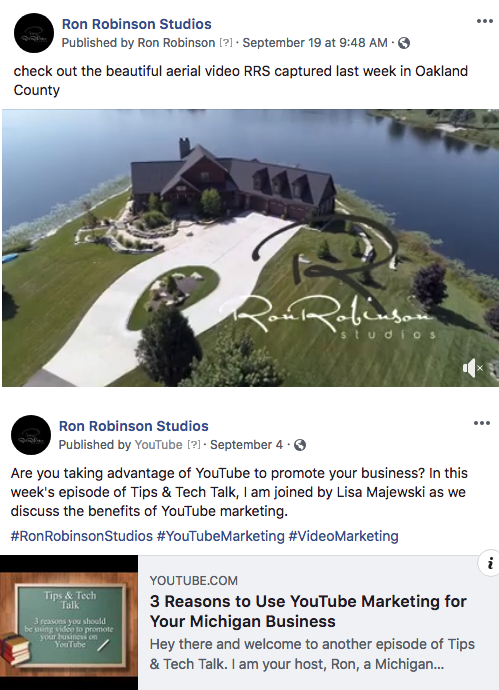 What do the 2018 Facebook Updates Mean for Your Michigan Business? 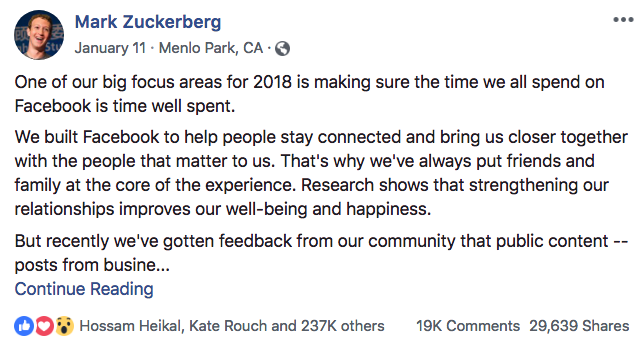 Early in 2018, Facebook Founder and CEO, Mark Zuckerberg made a public announcement indicating some major changes in how content will be displayed in the newsfeed moving forward. And although this update was announced almost 10 months ago, it still has many business owners and marketers scratching their heads on how to make this algorithm work for them, if it means less of their posts are displayed in the newsfeed. This update does not completely eliminate business page content from the newsfeed but business owners will need to work a little harder to make sure their content promotes conversations and receives meaningful interactions. What’s more discouraging, even if organic posts are engaging and content creators follow the new recommended guidelines, organic posts may still only reach a small percentage of people. So are organic business posts a thing of the past? We will see what the future brings. One thing is for sure. Facebook should not be your only means of advertising – and this was true even before the 2018 Facebook algorithm updates. You will want to take advantage of multiple platforms to receive the most outreach and viewership. For example, Facebook, Twitter, LinkedIn, video marketing, posting videos on YouTube and Vimeo, optimizing content for Google and more. Keeping that in mind, let’s discuss what you can do specifically on Facebook to rank higher in the newsfeed. First, what is considered engaging content on Facebook? In addition to users commenting on posts, comment replies are another ranking factor. Replies to comments indicate that meaningful conversations and interactions are taking place. Any reactions (excluding likes) will give organic content a small boost as they considered active interactions. Likes are actually considered a passive interaction. “Love”, “Haha”, “Wow” and “Angry” indicate that people took extra time to engage with your post instead of simply liking it and scrolling by. It’s one thing for Facebook users to share a post to their wall, but if users share the content in a private message to their friends, the post is considered to be more valuable. Similar to active reactions, if a person takes the time to privately share the post in messenger, this shows that the content had more of an impact on the user than if they were to just share it on their wall. Also, if someone shares a post to their wall and it receives engagement such as comments, replies and active interactions, that post will rank higher in the newsfeed. Also some social media experts state that Facebook and Instagram will favor posts that utilize newer features and tools. So businesses will want to take advantage of Facebook live video and IGTV on Instagram. Facebook algorithm prioritizes videos that live on Facebook as opposed to those that are shared from Youtube or Vimeo. Not only will native videos rank better than shared links but they will also look better and attract more people to engage. Here is a comparison of video uploaded directly to Facebook versus sharing a YouTube link. We’re sure you’ve seen these posts before. Comment “yes” if “enter engagement bait here”. Unfortunately, Facebook will interpret those interactions as fake or meaningless and demote those types of posts. This is a good rule to live by regardless of what platform you are advertising on. The bulk of your content should be informative and provide value to the user instead of relying on promotional posts alone. Informative content will result in more engagement and in turn, give your content a boost in the newsfeed. It’s no secret that the Facebook organic reach has been on the decline, which is why many business owners are turning to Facebook ads to gain exposure. 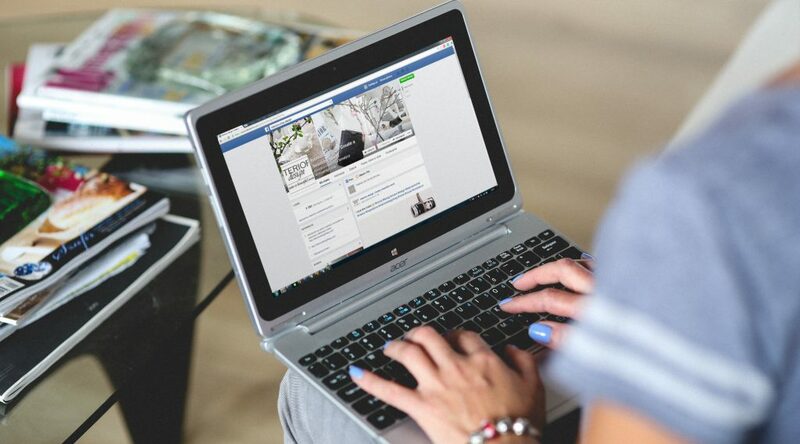 Now that Facebook is has publicly announced that it is placing less priority on content from business pages, investing in ads is becoming more of a necessity. Before you get started with Facebook ads, be sure you do your research or consult with a Facebook ads professional. There is some skill involved to ensure you reach the right target market and spend your advertising dollars wisely.  Ron Robinson Studios provides aerial media, whiteboard videos, promo videos, informative videos and more for all types of businesses. We also provide multi video marketing campaigns and work closely with expert marketing consultants to ensure that every video we produce speaks effectively and clearly to its direct market.